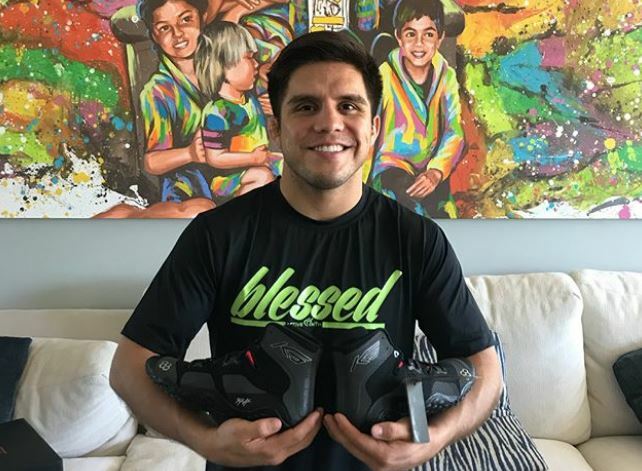 Olympic gold medalist and mixed martial artist, Henry Carlos Cejudo is an American freestyle wrestler. Currently, he is ranked two at Ultimate Fight Championship (UFC) after Demetrious Johnson. As a pro-MMA fighter, he is sponsored by various renowned brands. Dominance fighter, Henry Cejeudo was born as Henry Carlos Cejudo. He was born on 9 February 1987. His birth sign is Aquarius. The information regarding his parents is still behind the curtain. However, through some source, it is known that he has seven siblings and he is the youngest of all. His elder brother Angel Cejudo is also a professional wrestler who has won a four-time state championship. Well, Cejudo made his debut in the world of wrestling at a very young age. During Junior World Championships he held the fifth and second position respectively in 2005 and 2006. He also has won Us nationals and Pan American Championship in 2006 and 2008. Then in Beijing Olympic, in 2008, he was qualified for 55kg weight wrestling. There, he not only participated but also won first two periods of the game and defeated Tomohiro Matsunaga, Japanese wrestler to win the historic gold medal. After that in 2012 Olympic trail, Henry returned as a wrestler after four years. However, he failed this time without qualifying for the Olympics and decided to retire from the world of wrestling. After his retirement from wrestling world, he decided to make his career as an MMA fighter. He made his debut fight on 2, March 2013 with Micheal Poe and defeated him via TKO on the very first round. Then in 2013, he remained undefeated winning six games. On 25 July 2014, Henry officially became third Olympic medalist to sign with UFC. 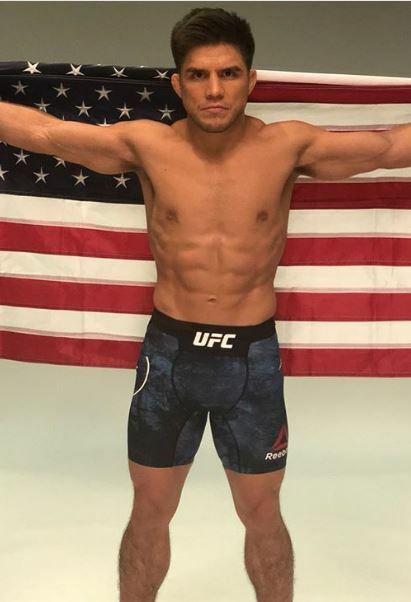 On 13 December 2014, he again made his debut against Dustin Kimura in the bantamweight and won the game via unanimous decision. Moreover, on 9 September 2017, at UFC 215 he faced Wilson Reis and won the fight via TKO. Presently, he has a formidable record of winning 11 out of 13 matches. He must have earned a handsome amount as a wrestler as well as an MMA fighter. 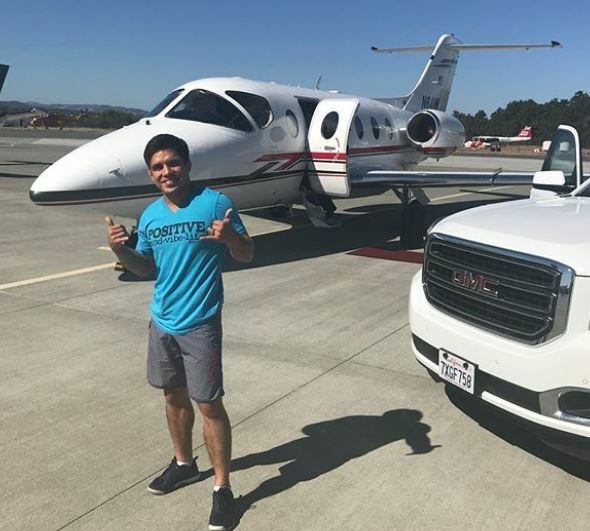 Cejudo’s net worth is estimated at around $217,000 as of 2018. It seems that Henry has had a pretty busy schedule being an MMA fighter. So he is not known for being involved in romantic endeavors. Rather than dating someone, it seems he is still focusing on his career. Alternatively, it may also be that he hasn’t found someone who he has been looking for. 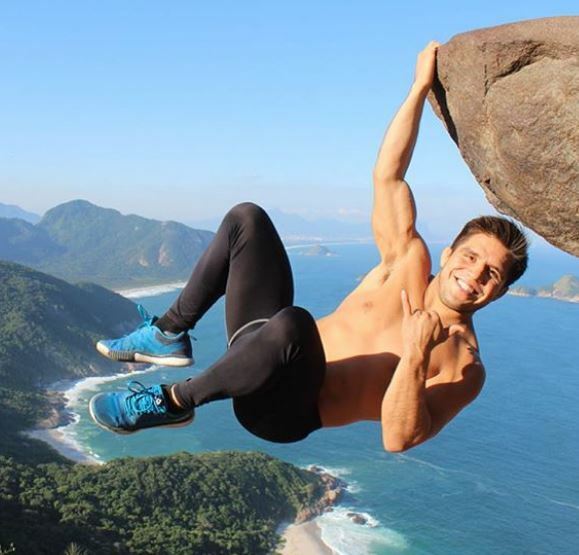 So, presently Henry Cejudo is still single and not dating someone. Due to his low-key profile, his parents are not known to people. However, through some sources, it is known that he has seven siblings and he the youngest one in his family. Best known as THE MESSENGER, Carlos stands tall at the height of 5 feet 4 inches, i.e., 1.63 m and weighs about 56 kilos. Nothing much regarding his body measurement is provided.